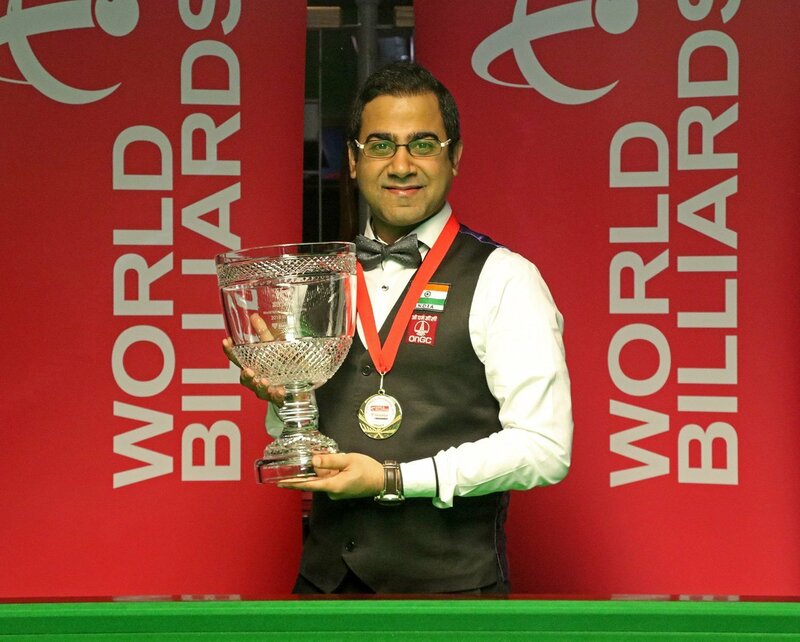 Sourav Kothari has won his first World Billiards Championship with a 1134-944 victory over Peter Gilchrist in the final. Kothari follows in the footsteps of his father Manoj who won the World Amateur in 1990. For a breakdown of World Championship prize money see here. For all results click here.